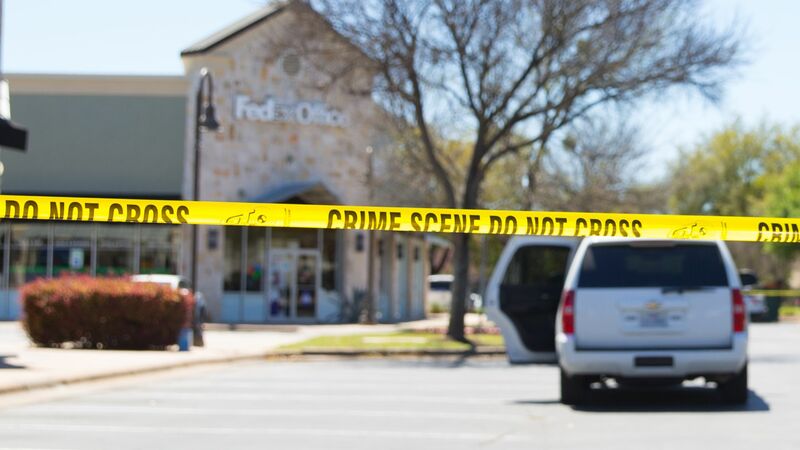 Brian Manley, interim police chief in Austin, Texas, said on Wednesday that authorities found "a 25-minute 'confession'" on Mark Conditt's phone, the Austin bombing suspect, per the Washington Post. The details: Per Manley, Conditt did not mention terrorism or hatred as his motivation; the phone recording seemed to be "the outcry of a very challenged young man, talking about challenges in his personal life, that led him to this point." Conditt also mentioned all known explosive devices, per the Post. Earlier on Wednesday, officials said they had been safely removing and disposing of homemade explosives and bomb components in Conditt's home. The suspect killed himself Wednesday morning by detonating a bomb when approached by police.